Humans could deflect small but dangerous asteroids from Earth by changing how much sunlight the asteroids reflect, a University of Arizona planetary scientist suggests in the current issue (April 5) of Science. Possible schemes might include covering the upper few centimeters of the asteroid with dirt, or painting its surface white, or fusing part of its surface with a spaceborne solar collector ? all technically feasible and civically preferable to launching a nuclear warhead to blast an incoming asteroid off course. The Yarkovsky effect is a long-known but long-obscure phenomenon named for the Polish engineer who first described it around 1900. The effect is caused because when an unevenly heated body re-radiates heat, hotter spots are subjected to a stronger recoil force than are cooler spots. As I.O. Yarkovsky noted, the differences in momentum nudge the object so that it drifts slightly in its orbit, Spitale said. The effect is a relatively small force, but it accumulates through time. Not until the mid-1990s did planetary scientists begin to realize how important the Yarkovsky effect is in calculating motions of asteroid fragments in the belt between Mars and Jupiter. These include Cornell University’s William F. Bottke Jr., David P. Rubincam of NASA Goddard Space Flight Center, Paolo Farinella of the University of Pisa in Italy, David Vokrouhlicky of Charles University in the Czech Republic, and William Hartmann of the Planetary Science Institute in Tucson. The mechanism explains why more asteroid fragments than otherwise can be predicted are launched from the main asteroid belt toward Earth, hitting as meteorites, according to their papers. And it explains how space rocks can drift for millions of years before arriving at main belt asteroid “resonance” zones from which they’re flung to the inner solar system, they conclude. “It’s pretty clear that this is an important effect when it comes to getting material from the asteroid belt to the inner planets,” Spitale said in an interview. He’s working to develop a sophisticated thermal model to use to precisely calculate Yarkovsky drift for specific asteroids. Asteroid shape, spin, composition and surface details all must be factored in to get a precise orbit for a specific asteroid. In his Science article, Spitale describes his calculations of Yarkovsky drift for three stony near-Earth asteroids, 6489 Golevka (300 meters diameter), 1566 Icarus (one kilometer diameter) and 1620 Geographos (2.5 kilometers diameter). The idea then is to change a threatening asteroid’s surface temperatures so that, over decades or centuries, its orbit veers away from Earth. “You might take one of the smaller bare-rock bodies and put a lot of dirt on it, for a dramatic change in thermal conductivity,” Spitale said. “Blanketing the asteroid with a centimeter of dirt is technically feasible, but it would be expensive. “Another way you could do it would be to paint it. If you could cover the surface with a millimeter of white material, you could ‘turn off’ the Yarkovsky effect altogether. That could produce a fairly big change in where the body would be in another century or so. Spitale said the proposed technique would be useless for a large asteroid or an asteroid less than decades away from Earth..
“The biggest technical problem right now with this approach is just doing the calculations to understand how we’d actually be affecting the orbit by doing something to an asteroid surface,” Spitale said. 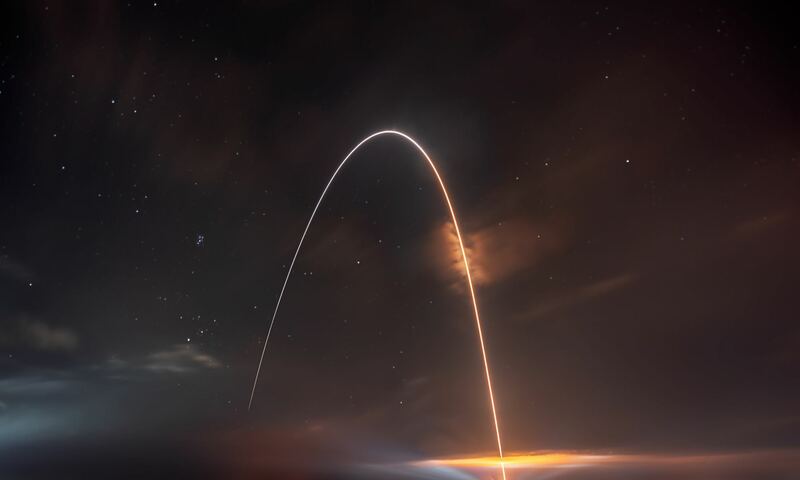 If the orbit is miscalculated, an object on course to deliver Earth a glancing blow may be “mitigated” into an object on course to deliver a direct hit. The flip side of that is, you need a good model to compute Yarkovsky effect perturbations even to know which asteroids pose real hazards, Spitale added. “That may be the most important use of all for this model, to predict which are going to hit in the first place,” he said.